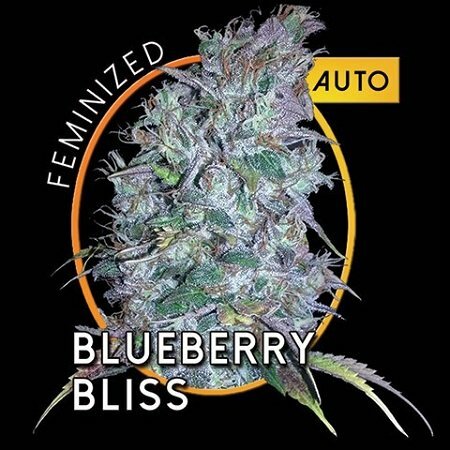 Vision Seeds Blueberry Bliss Auto Feminized is a popular auto-flowering variety with a distinct blueberry flavour and a blue-ish appearance. 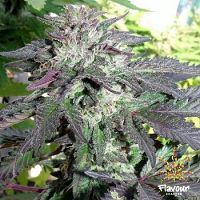 Delivering a feeling of mild euphoria, this auto-flowering feminized strain allows users to enjoy a state of happiness and pure relaxation. 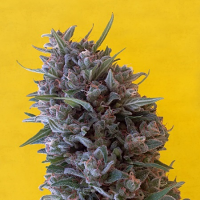 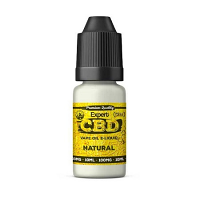 These female seeds also allow users to explore the many benefits of medicinal cannabis, helping to relieve a whole host of symptoms and conditions. 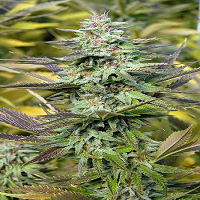 This striking feminized variety is easy to grow in coco, soil, or hydroponics, as well as outdoors. 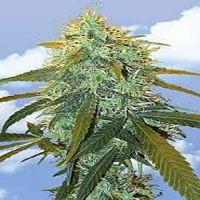 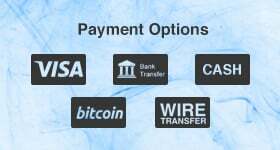 Buy auto-flowering feminized cannabis seeds online with Sensible Seeds.